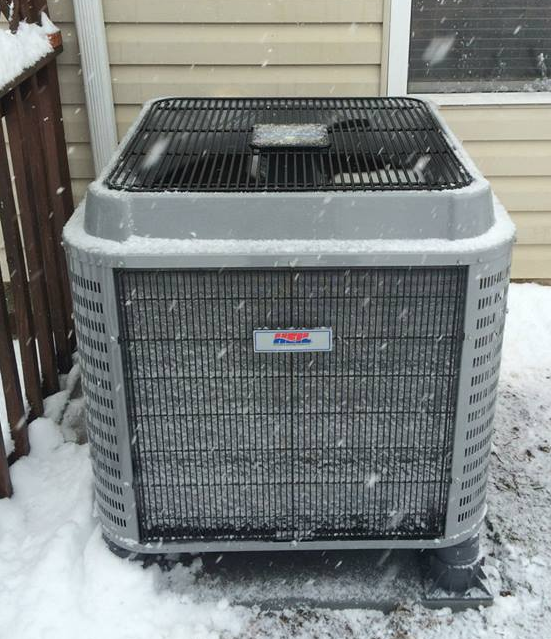 We installed this HEIL 15 SEER Heatpump during a spring snow in New Britain PA. It qualified for a $400 rebate from PECO! 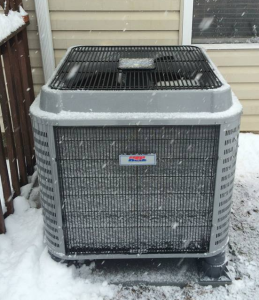 Maintenance agreements for air conditioner and heater tune-ups and service. Emergency service – trouble shooting. Indoor air quality – humidifiers, air cleaners. Heat zone controls and dampers. New system design and installation. We welcome you to call us to discuss your heating and air conditioning needs. We’re happy to assess your needs and provide you with an estimate for the products and services we provide. 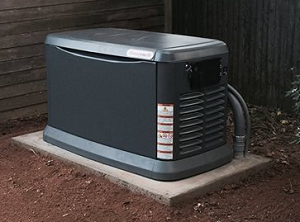 Keep Your Home Powered at All Times!